Do you have a passion for fashion? Do you enjoy mixing and matching fabrics and accessories to design unique and intriguing looks? Working in the creative and fast-paced world of fashion is a career for those who love to be creative. The ROC Fashion Merchandising program is a one year course that provides students the opportunity to study various elements involved in the design, manufacturing, advertising, marketing, and sale of fashion apparel and accessories. NOTE: Fashion Merchandising is offered only during ROC's AM session (7:30am to 10:30am). Students requiring a PM session class may wish to consider Retail Sales. Fashion Merchandising students should have average or better skills in reading and writing. Students should also have a solid attendance record. Students earn 15 units of credit (5 units English, 5 units general math, 5 units elective credit) each semester toward their high school graduation. This course also satisfies the fine arts requirement for graduation. Fashion Institute of Design & Merchandising (FIDM) credit available. ROC Fashion Merchandising is articulated with FIDM courses in GNST 1230 and GNST 1170. 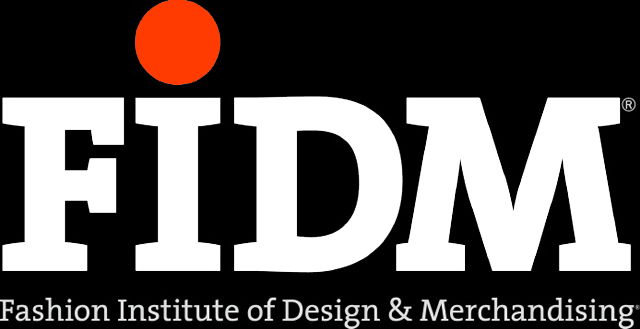 Students meeting FIDM’s established criteria will earn up to 6 quarter units of credit in addition to the above high school credit. This program affords students the opportunity to earn FIDM college credits.